As we all know, moving and living in a new country may be a challenging time, and one of those challenges is often loneliness. Of course, living in Korea is no exception to this! You’re away from the familiarity of your home, your friends, and it can be easy to slip into a routine that doesn’t provide you with a lot of social interaction throughout your day unless you seek it out. One of the best ways to make sure you have a great time in Korea is to meet Korean friends. Having a good group of friends in Korea will also make your life here much more comfortable and enjoyable. If you’re new to Korea, Korean friends will most likely know the best places to go for food, drinks, shopping, or otherwise just having a good time. I mean, if anyone knows about Korea, why not the locals? And if you want to learn Korean, who better than a native speaker of the language to help you practice, right? Or if you’ve learned a lot about Korean culture it can feel nice to use your knowledge to impress your Korean friends. Besides these benefits of course, Koreans are just a lot of fun to be around! Now, the question would be how can we make Korean friends here? Well, look no further. Here are some ways you can start making Korean friends right now. 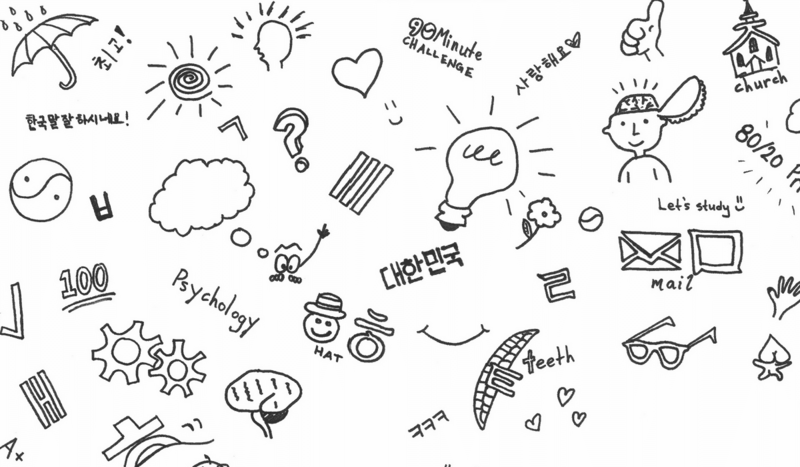 A quick note: this post uses some Hangul, Korean alphabet. 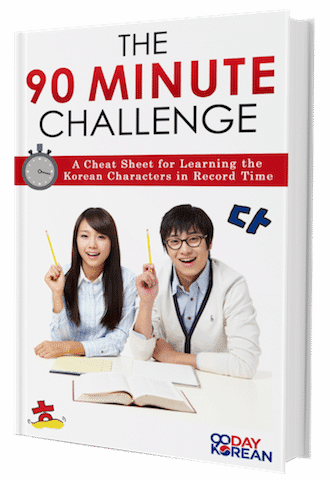 If you can’t read Korean yet, it’s possible to learn in about 90 minutes so what are you waiting for? 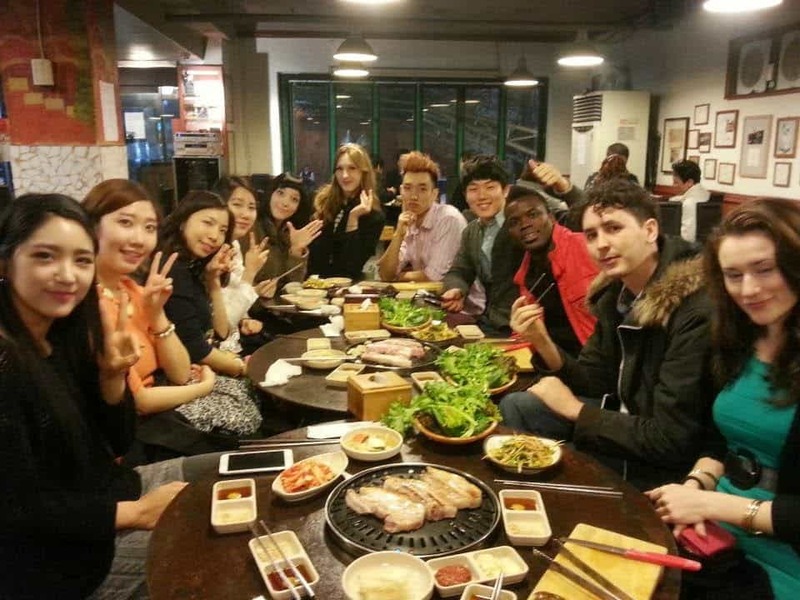 There are always a good number of Korean people eager to make new friends with foreigners. If you’re also interested in learning Korean, many of them will also be willing to help you learn Korean as well. A lot of the people that come here may also be good at English as well, so if you’re not very confident in your Korean, this is a good place to start — there’s no judgment, and there will be plenty of people excited to chat with you! Languagecast has a meeting in Chloris coffee shop in Hongdae every Monday evening, and entry is simply the price of one coffee. The Seoul English Party is in the hotspots of Seoul, such as Hongdae, Itaewon, Gangnam, Shinchon, or Hyehwa. The charge can vary depending on the event. It can be a good chance to meet new people whom you might have things in common. Global Seoul Mates has meet ups 4 times a week in Hongdae and Gangnam. 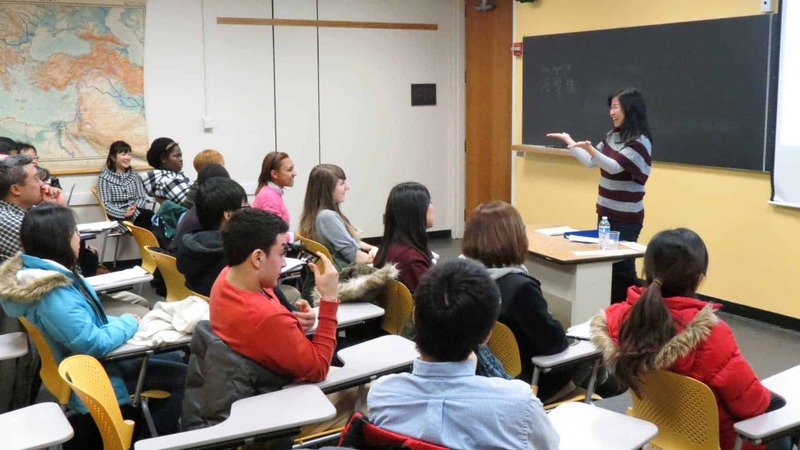 They give foreigners Korean speaking lessons for an hour before each language exchange. Including the drink, the lesson and the exchange it’s 10,000 won. First timers should check out the Saturday event in Gangnam starting at 2:00pm! If you’re shy about meeting people in person and would like to get to know them through online exchanges first, look no further than the internet! One of our personal favorites is Couchsurfing.com, a popular site for backpackers looking for a place to stay, specifically, a local’s house. We highly suggest this method for anyone who’s coming to Korea to visit. Not only can you get the authentic experience by living in a Korean household, but you also save yourself a few bucks you would have spent in a hotel. Now, who can say no to that? Staying with a Korean host is a great way to make a quick connection and find out new information about where you’re staying — if you luck out, you may even make a friend who would be interested in exploring Korea with you. Even those of you already live in Korea or if staying at another person’s house isn’t your cup of tea, this is still a great way to arrange meetings with locals just to hang out for some 삼겹살 or drinks. 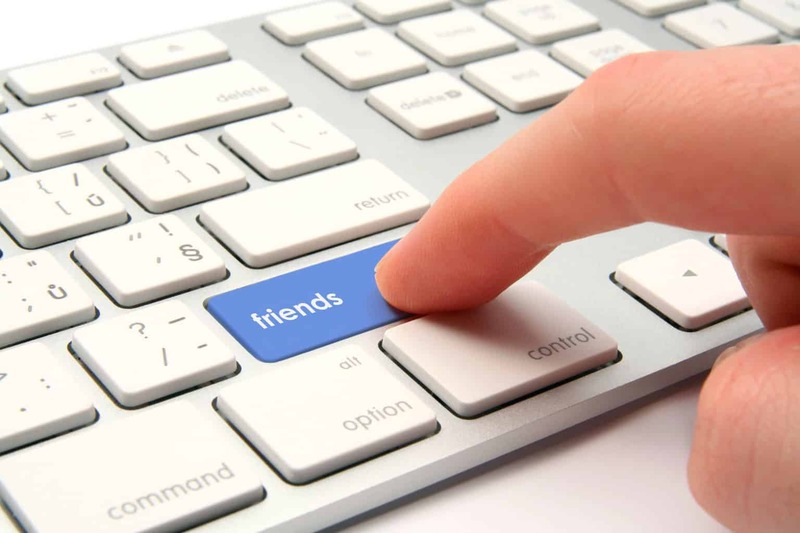 Couchsurfing isn’t the only website from which you can meet friends from the internet though. Other sites include SeoulMate, Friends In Korea, and MyKoreanfriends.com. SeoulMate is particularly good if you’re looking to find a group of friends who can take you to the popular sightseeing places of Seoul — there are tons of active users, and it’s a great way to turn a solo trip into a shared experience. Korean people love to kick back and enjoy hobbies after a hard day of studying or work. Since some of these hobbies may be the same hobbies you enjoyed back at home, why not find where you can do those things in Korea? Are you learning the guitar? Why not take up some guitar lessons? Were you a boxer? How about joining a boxing gym and training with the locals at that gym? Are you a big fan of a specific music genre? Find where they have concerts for that kind of music and enjoy the music with the other concert goers? 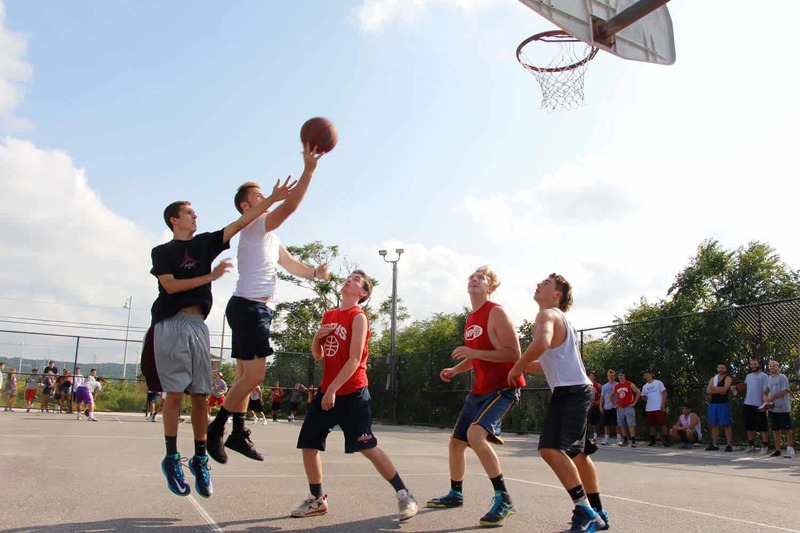 How about basketball? You can go to the basketball courts in various parts of the Han River and there is most likely a group of people playing. How about asking to jump in? The possibilities with this are endless and different depending on your own individual hobbies and what you enjoyed doing back home. The benefit of finding friends this way is that you can make friends with whom you have something in common with, so it’ll be much easier for the both of you to have something to talk about. This may be difficult and possibly require you to tap into the powers of Google or Facebook searches, but it pays off and will put you in a situation where you’re surrounded by people that you can easily converse with because you have shared hobbies. If you’re in Korea on an English teaching contract or an assignment for work, you have an easy way to make friends that short-term tourists do not — you can leverage your professional connections into friendships. Your job likely put you in close contact with Korean men and women that you will have job-related things to talk about, and those professional conversations can very quickly transition into off-topic social conversations (which become friendships before you know it). Often, the hardest part about making friends in a foreign country is gathering the confidence to start a conversation. If you’re meeting people through work, that part of the interaction is taken care of for you — you don’t have to figure out a conversation starter, because you’ll already be having professional conversations with the men and women you meet through your job. The biggest thing is not being hesitant when it comes to asking the interesting people you meet if they’d like to hang out with you at a later date. Don’t be shy! If you meet somebody through work and you think you’d enjoy each other’s company (or that they’d be able to show you some cool spots around Seoul you don’t know about), ask if they’d like to get coffee or soju in the near future. You may be surprised — you two could become fast friends! If you’re putting the effort into making Korean friends while you’re in Korea, chances are you want to be friends with kind people, right? There is no better way to ensure you’re surrounded by kind-hearted, generous people than by donating your time to a charity. Korea has a variety of different types of charity that almost anyone can freely participate in, although some are more labor-intensive than others. During your trip, you can use your free time to volunteer to feed the homeless with a group like Seoul’s PLUR, which is an organization that is focused on spreading peace through providing volunteer opportunities throughout Korea. PLUR puts together a weekly soup kitchen that is always looking for volunteers and is easy to sign up for. 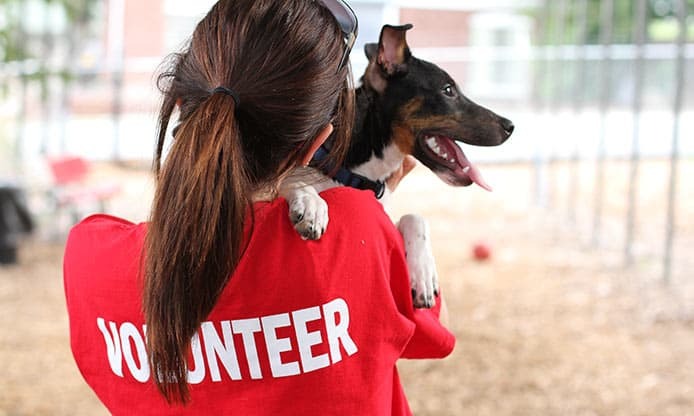 If you’re interested in a different type of charity, you could volunteer your time to with a city shelter — even if you aren’t in a position to adopt a stray pet, you can volunteer to play with the shelter animals, groom them, and take them on walks. Many shelters in Korea are full of pets that need some love. Regardless of the charity that you decide to give your time to, as soon as you commit to donating your time and energy, you’ll be surrounded by like-minded people with similar values to you. You’ll also feel great and be in a good mood while you’re volunteering, which is the best time to make small talk with the people around you and try to forge friendships. Who doesn’t like a happy go lucky person giving back to the community they’re visiting? Now, you can absolutely make friends in Korea without dipping your feet into the dating pool. That being said, if you’re unattached and looking to meet new people, dating can be a lot of fun and a great way to introduce you to Korean men or women that you wouldn’t have met otherwise. Even if you’re not looking for the love of your life, it’ll give you an excuse to go out and try new restaurants, and you’ll probably get insider advice about what tourist attractions to spend your time on and which to avoid entirely. While dating means you’ll (obviously) be spending time with the person that you’re going on dates with, you’ll also be introduced into their social group, which means you’ll have a wealth of new Korean acquaintances at your disposal. Take advantage of the situation and forge connections with your date’s friends — that way, even if it doesn’t work out romantically for you two, you’ll still know some people through association that will be willing to do fun things with you! If you’re interested in expanding your Korean language skills while you’re abroad (and really, why wouldn’t you be?! ), consider joining one of the free weekend classes by groups like CLS . It’s relatively low commitment considering the class is free and spans only a couple of hours over a weekend, so it’s not like you’re sacrificing a ton of your vacation time. These classes are great because the teachers are usually very open to making friends with the foreigners that take their classes, which means that you’ll get the opportunity to practice conversational Korean with someone who can give you honest feedback and coaching, and you’ll end up with a friend to hang out with by the time the class is over! Because these classes are so casual and low-commitment, there’s no weirdness over asking your teacher if they’d like to do something social after class if you feel as though you two having something in common. That being said, don’t treat them like a tour guide right out of the gate — the teachers are open to forming friendships, but that doesn’t mean they’re necessarily looking to bring you on a free tour of Seoul. Start with something low-key like soju or lunch and go from there! 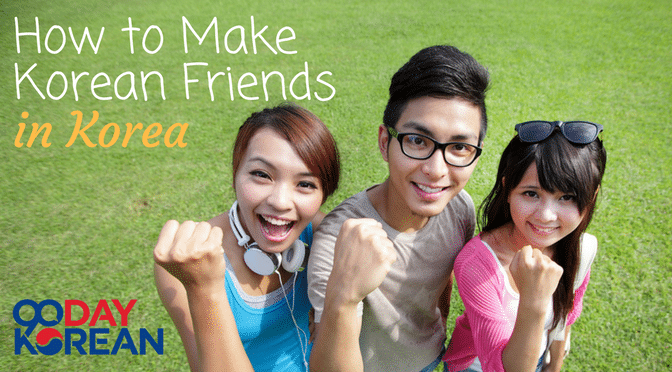 These are just a few of many ways to make Korean friends during your stay in Korea. There are many other ways to befriend the locals, but here can be a good start. Not living in Korea yet? There’s still plenty of ways to make Korean friends outside of Korea. Do you know of any other ways to mingle with the locals here in Korea? Let us know by leaving a comment below!